Welcome to the Kawasaki Z1000SX Forum ! This totally independent site is devoted entirely to the Kawasaki Z1000SX. The site aims to be a resource where owners can discuss issues with others in the 'Forum', take a look at owners bikes in the 'Photos Gallery' and generally find out more about the new "SX" or should we say the "Ninja 1000" as it's called in the US. 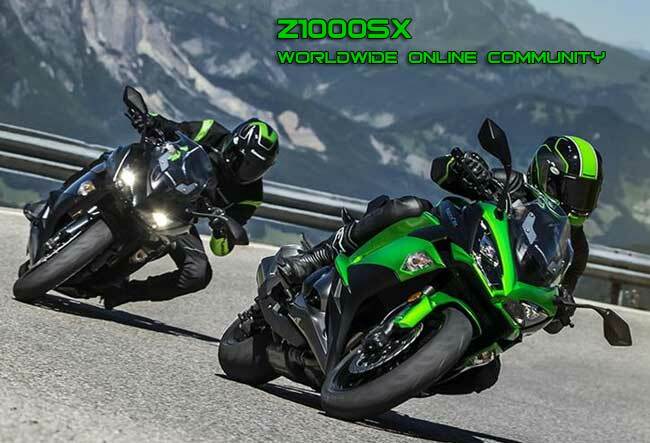 We also have technical information, members feedback, and product reviews, making this the number one motocycle club for the Z1000SX.